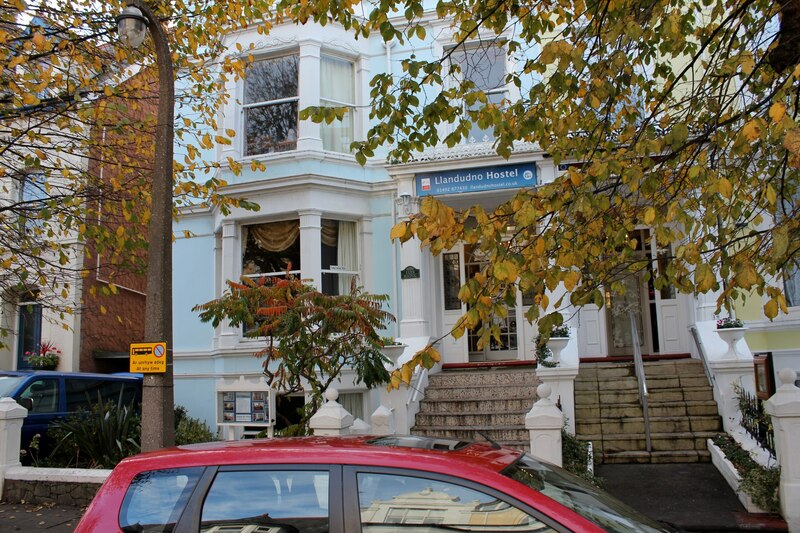 From this wonderful five storey Victorian mansion we provide an exceptional service at an affordable price. 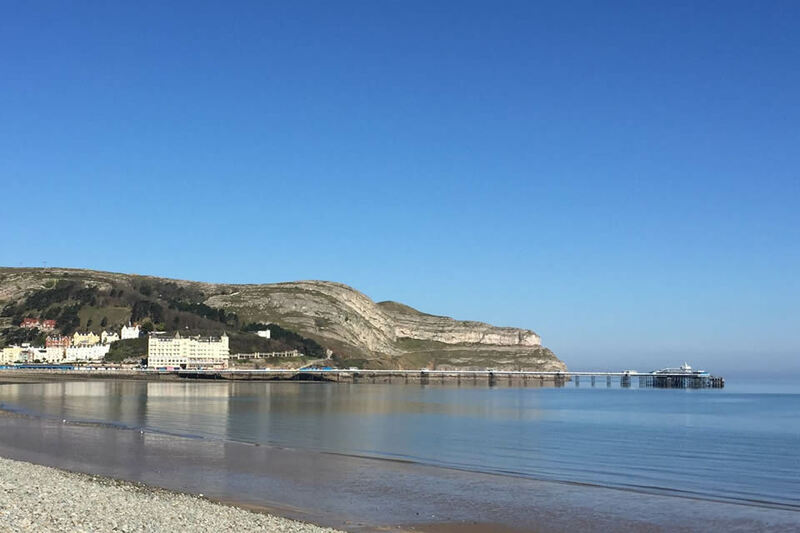 Our hostel is located deep in the heart of the Queen of resorts, the beautiful seaside town of Llandudno. To make a reservation, visit our website, or call us, +44 (0)1492 877430. Our hostel prides itself on immaculately clean facilities and we've worked hard to provide high quality accommodation at a very affordable price. Every bedroom has luxurious crisp white bed linen, a sink, tea and coffee making facilities and new carpet. That's why we're a four star hostel! 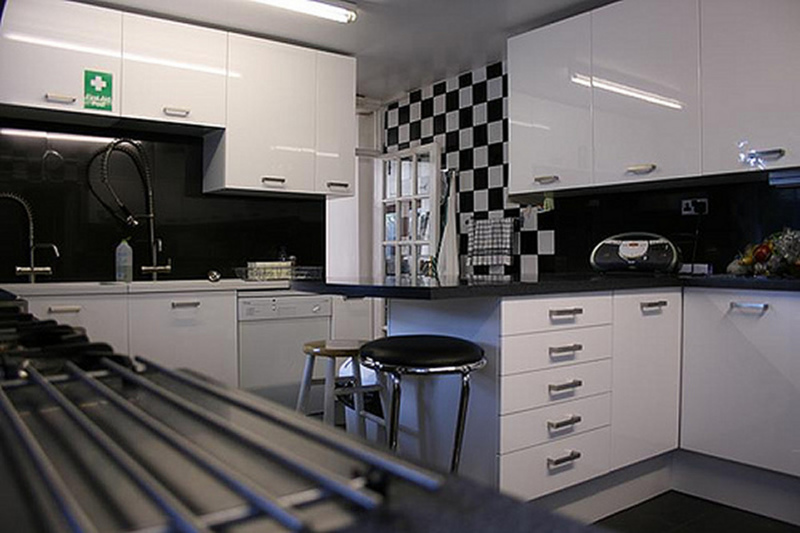 So whether you're looking for a family room with ensuite or just a dorm - we have it all! 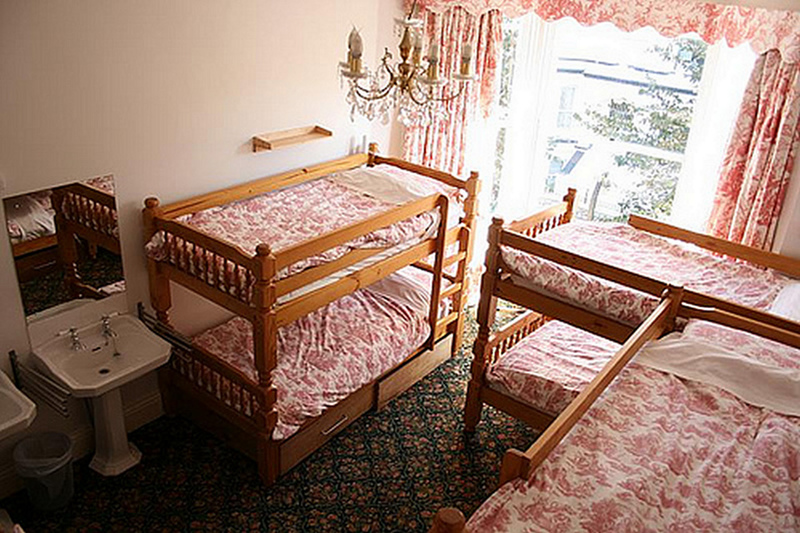 Superb 4 star budget accommodation - affordable and exceptional!